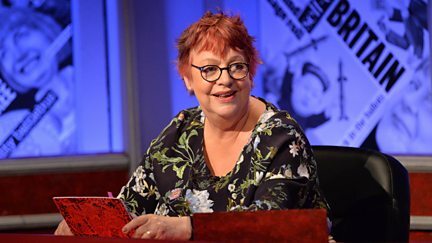 With guest host Jo Brand and guest panellists Alan Johnson and Ross Noble. 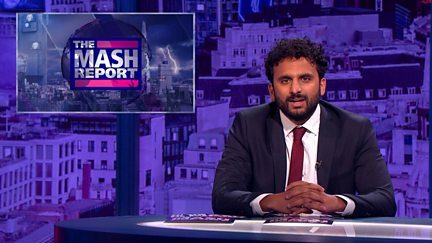 Nish Kumar and hilarious correspondents deliver a surreal take on the week's news. 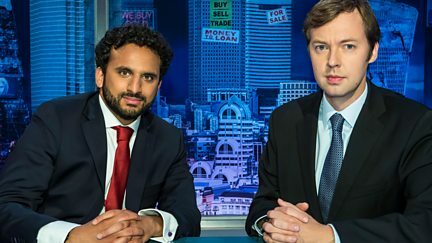 With guests Rhys James, Tom Allen, Ed Byrne, Nish Kumar and Tiff Stevenson. 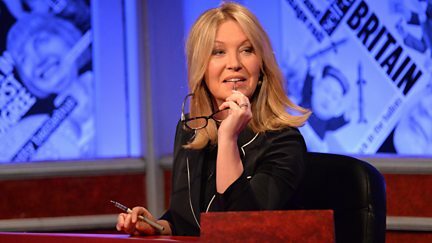 Joining Paul Merton and Ian Hislop are Kirsty Young, Robert Peston and Jon Richardson. 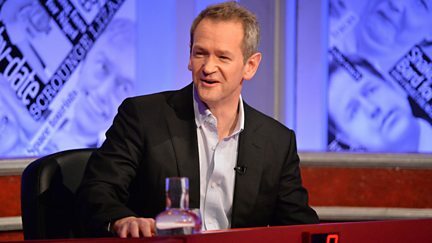 With guest host Alexander Armstrong and panellists Sara Pascoe and Andy Hamilton. 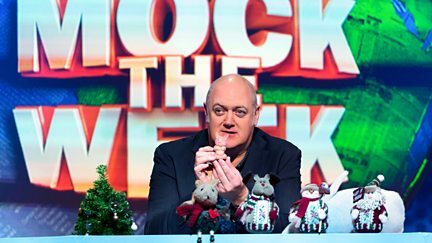 Dara O Briain and the team crack open the bubbly, link arms and welcome 2015. 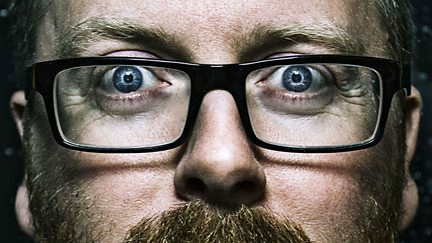 Frankie Boyle and guests dissect the bewildering year that was 2017. 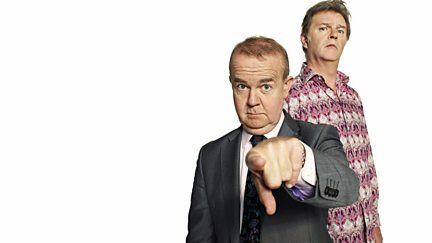 A variety of guests join Ian Hislop and Paul Merton for the extended compilation. 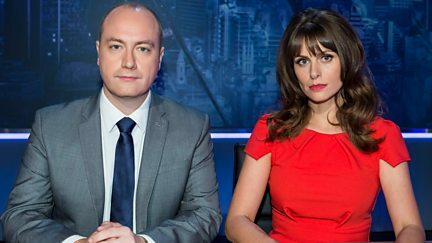 A compilation of the popular news quiz that looks back at the big news of 2017. 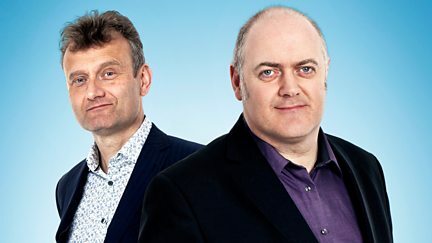 Dara O Briain and Hugh Dennis serve up their unique festive take in a Christmas special. 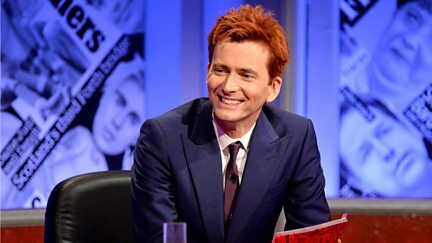 Paul Merton and Ian Hislop are joined by David Tennant, Angela Rayner and Joe Wilkinson. 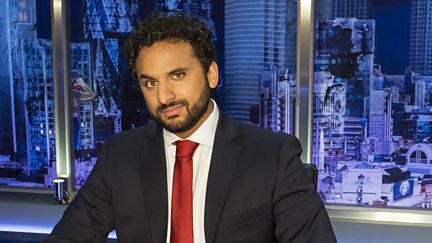 With guest host Mel Giedroyc and panellists Hal Cruttenden and Sathnam Sanghera. 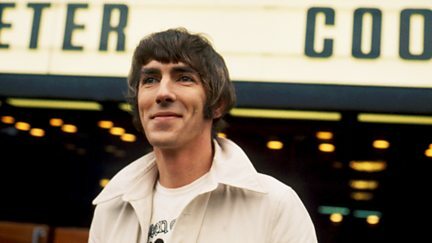 Film about satirist Peter Cook, with private recordings, diaries, letters and photographs. With guest host Katherine Ryan and panellists Richard Osman and Desiree Burch. 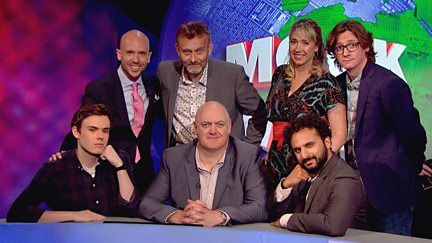 With guest host Katherine Ryan, and panellists Richard Osman and Desiree Burch. 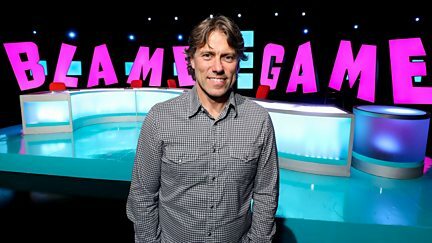 With guest host Stephen Mangan and panellists Steph McGovern and Jo Caulfield. 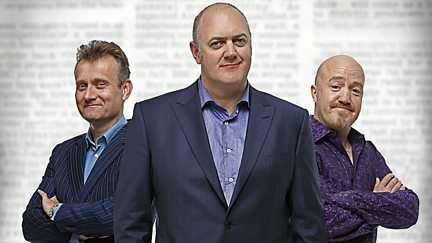 With guest host Victoria Coren Mitchell and panellists Sara Pascoe and Henry Blofeld. 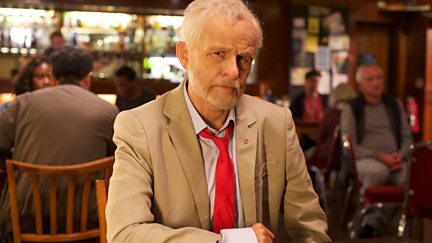 Jeremy Corbyn puts the world to rights on his allotment. 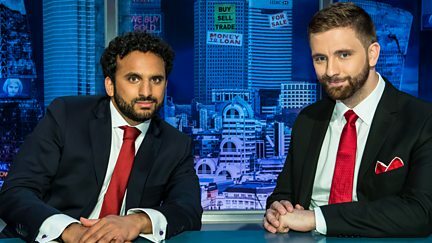 Satirist Geoff Norcott joins Tim McGarry, Colin Murphy, Jake O'Kane and Neil Delamere. 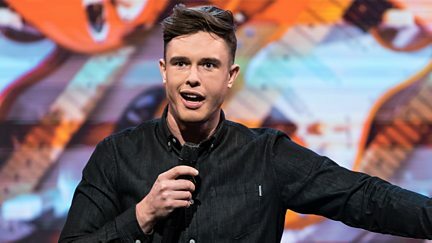 With guests Ed Gamble, Milton Jones, Miles Jupp, Nish Kumar and Felicity Ward. Special edition featuring best bits and unseen material. 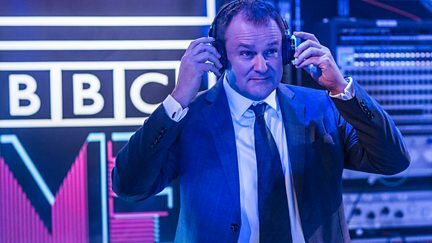 The official launch of BBC Me is nearing the final furlong. 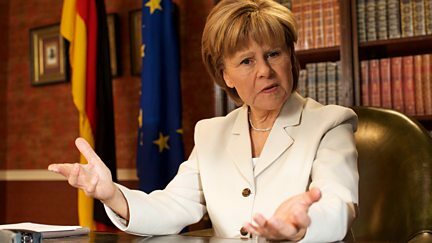 More up-to-the-minute comedy as Tracey Ullman gives her unique take on the week's news. 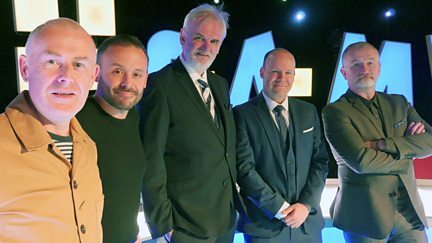 With Tim McGarry, Colin Murphy, Jake O'Kane and Neil Delamere. 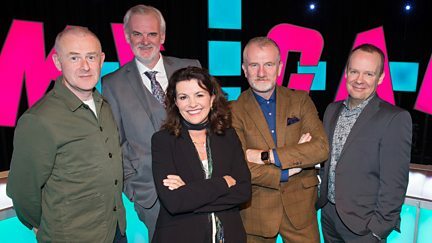 Plus guest Deirdre O' Kane. 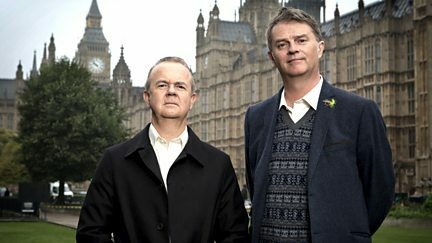 Tracey Ullman has new impressions of Jeremy Corbyn, Brigitte Macron and Bake Off. The comedy panel show looks back at the events before the summer.